See the greatest collection of large-scale outdoor artworks in the country and help raise funds for Auckland Art Gallery. Closed to the general public for the majority of the year, unless made by appointment well in advance, Kaipara Harbour's Gibbs Farm will once again open its gates this February to raise funds for Auckland Art Gallery. 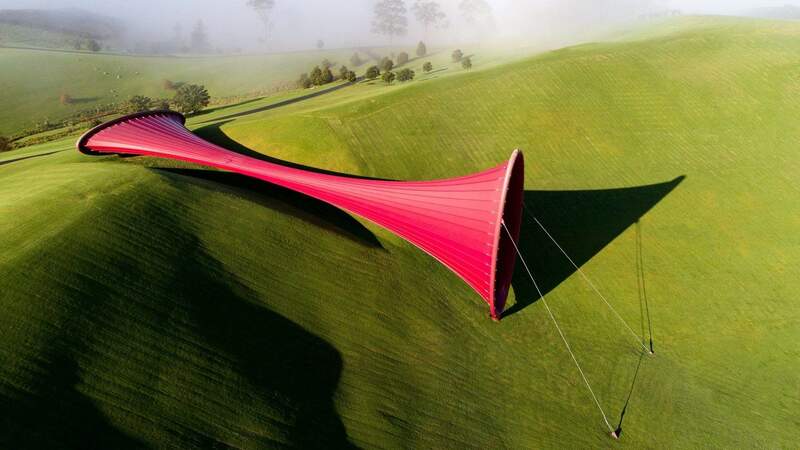 The 400ha farm, privately owned by New Zealand businessman Alan Gibbs, is an expansive open-air sculpture park that boasts the greatest collection of large-scale outdoor artworks in the country — most of which are site specific commissions by some of the world's most renowned artists. Major works include Anish Kapoor's giant red horned 'Dismemberment, Site 1', Marijke de Goey's 'Tango Dancers', Len Lye's second kinetic 'Wind Wand' installation, and Leon van den Eijkel's huge concrete cube structure 'Red Cloud Confrontation in Landscape'. Punters that join the February 16 open day will be given free rein of the park for three to four hours, have the opportunity to be introduced to selected artworks by those in the know from Auckland Art Gallery, and come face-to-face with the exotic animals that occupy the farm. 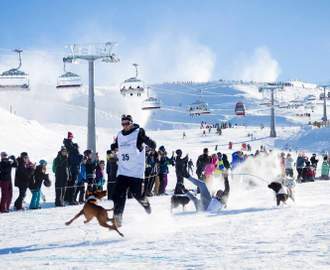 Sustenance from Eat My Lunch and transport can be added in the ticket package.